FRANKFURT -- Volkswagen Group said its global vehicle registrations rose 10 percent last month on strong demand in all its major markets, including western Europe and China. The multibrand automaker, which includes Audi, Porsche, Skoda and Seat, sold 927,200 vehicles last month, VW said in a statement on Friday. Group volume jumped 12 percent in China, while registrations in western Europe rose 9.5 percent, boosted by a 12 percent increase in Germany. In Central and Eastern Europe, registrations climbed 8 percent, helped by an 18 percent gain by the automaker in that region's biggest market, Russia. VW Group's South American volume jumped 32 percent, with sales up 50 percent in Brazil. U.S. registrations increased 3.2 percent. VW Group saw registrations rise across all its major brands last month. Sales at the core VW marque rose 11 percent. Demand for Seat vehicles jumped 21 percent, followed by a 10 percent rise at Skoda. Audi's volume increased by 3.1 percent while registrations at Porsche edged up by 2.5 percent. 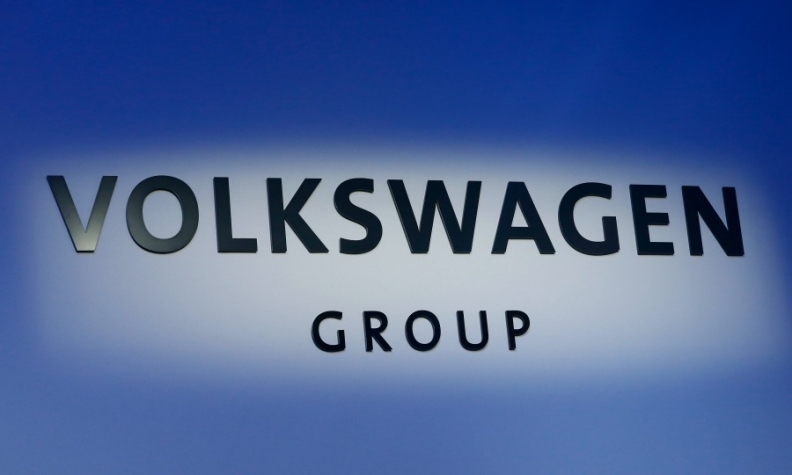 Four-month sales at VW Group increased by 8.1 percent to 3.6 million.